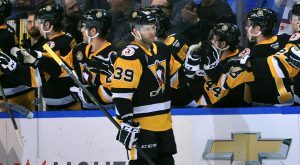 The Wilkes-Barre/Scranton Penguins lost in a shootout, 3-2, to the Hartford Wolf Pack on Friday at Mohegan Sun Arena at Casey Plaza. 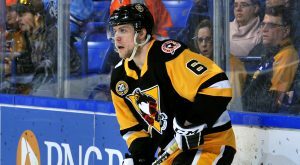 The Pittsburgh Penguins have signed forward Joseph Cramarossa to a two-way NHL contract for the remainder of the 2018-19 season, it was announced today by executive vice president and general manager Jim Rutherford. 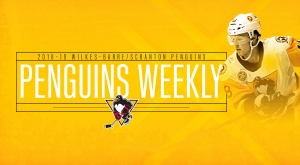 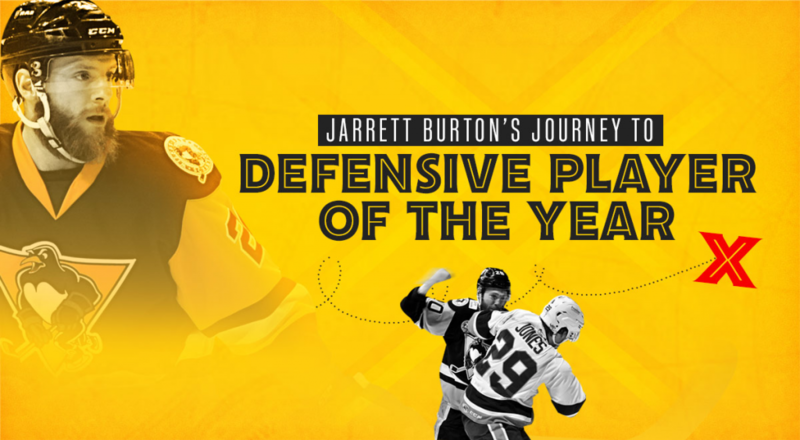 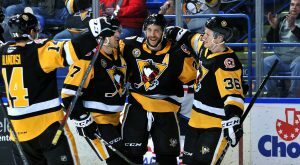 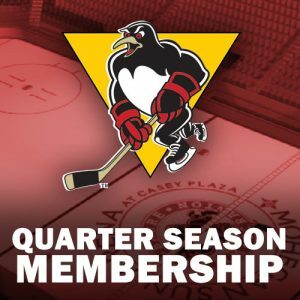 The Wilkes-Barre/Scranton Penguins pulled within one goal late in the contest, but lost to the Rochester Americans, 5-4, on Friday night. 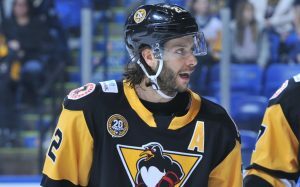 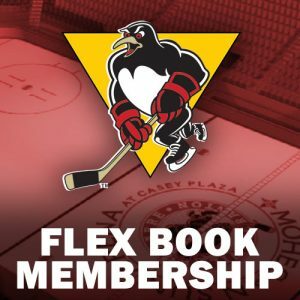 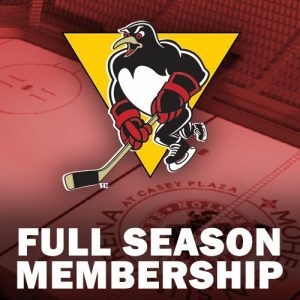 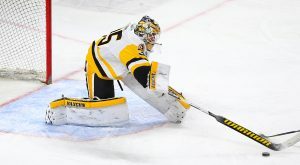 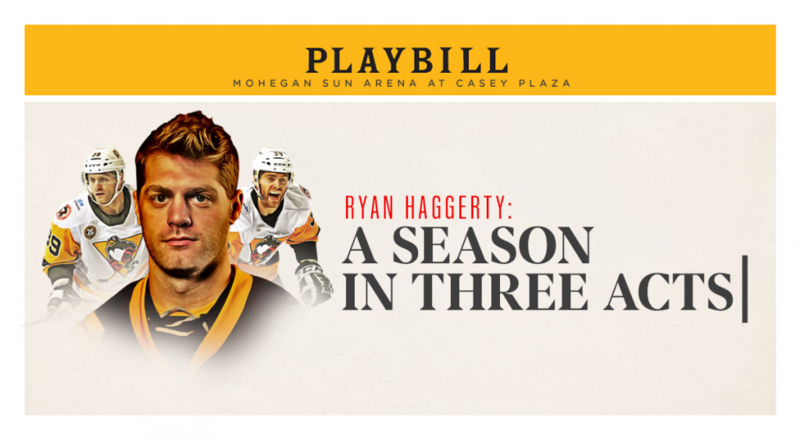 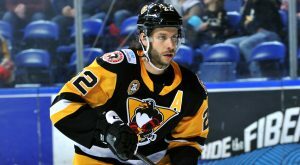 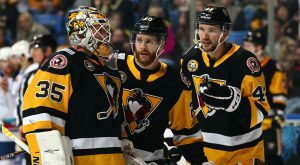 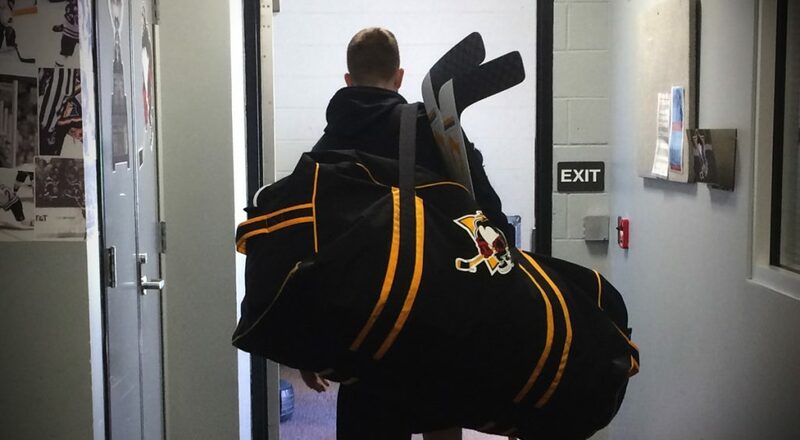 The Wilkes-Barre/Scranton Penguins won their first game of 2019 with a 3-2 shootout triumph over the Grand Rapids Griffins at Mohegan Sun Arena at Casey Plaza. 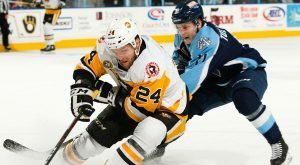 The Wilkes-Barre/Scranton Penguins were defeated by the Hershey Bears, 5-1, at Mohegan Sun Arena at Casey Plaza on Friday night.